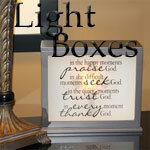 Choose from a variety of Light Box inserts for our Inspirational Accent Lamp. Each light box and quote insert is sold separately. The light box insert measures 9 3/4" x 7 1/2". 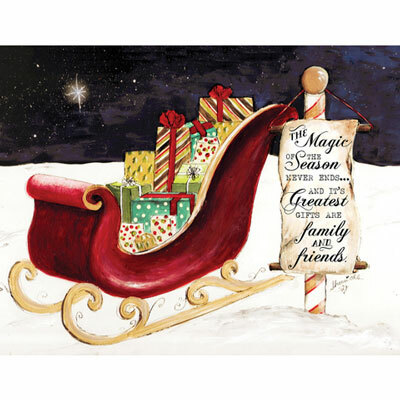 See ALL Inspirational Light Boxes and Inserts.